Our story began with 26 people who were willing to launch a Christian Church (Disciples of Christ) Congregation in Northwest Austin. 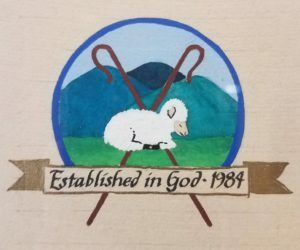 Shepherd of the Hills Christian Church (SHCC) held it’s first worship service on April 1st, 1984 at Camp Mabry’s Chapel. We met in a variety of locations until Joe and Cherry Gray donated four acres of land to build our church on Shepherd Mountain. 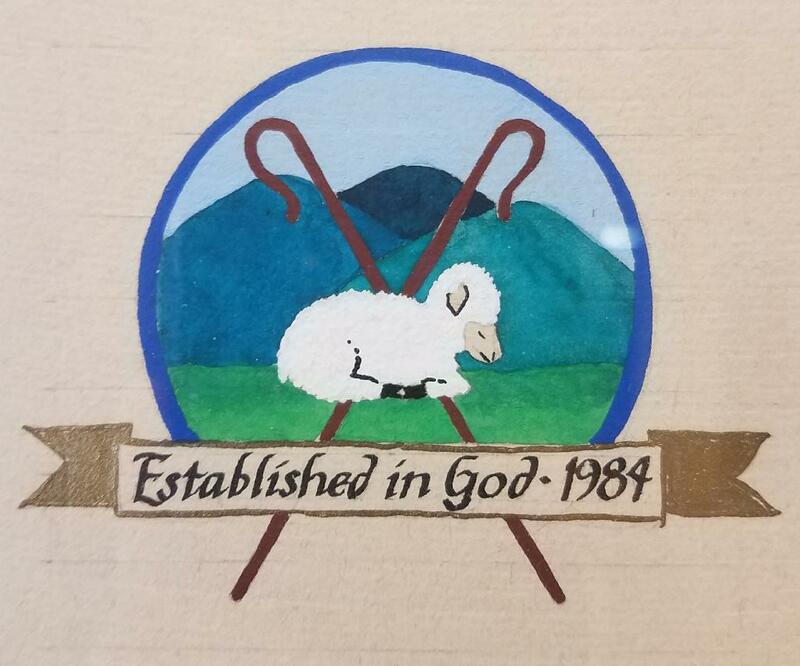 We don’t believe it was a coincidence that our name was Shepherd of the Hills Christian Church prior to moving to Shepherd Mountain. SHCC held it’s first service in Gray Hall on February 4th, 1990. Rod Coleman served as our Sr. Minister for thirty years until his retirement in 2014. Greg Lanier succeeded Rod following 13 years as our part-time Associate Minister. Trusting in God’s grace and power, and having chosen to follow Jesus of Nazareth, we are joined together as Shepherd of the Hills Christian Church of Austin, Texas. We are called to be servants in the world; to do the work of reconciliation; to stand for peace and justice; and to bring relief from hunger, poverty, and all conditions that jeopardize the safety, dignity, and well-being of our brothers and sisters in the human family. We rejoice in the unity of the church and in the diversity of its members. 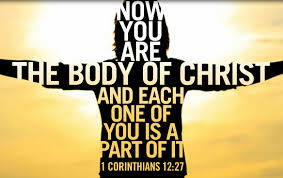 We affirm that men and women of all races, ages, vocations, and points of view comprise together the body of Christ. We pledge ourselves to mutual support and encouragement, and to the nurture and renewal of the entire Christian community. We resolve to place obedient discipleship above our concerns for comfort or security in whatever challenges life sets before us, seeking prayerful guidance in these matters through a continuing examination of our witness and mission. As we navigate our fourth decade together, SHCC continues to embrace the spirit of these words while striving to be an open, accepting church family that loves God and neighbor as ourselves.